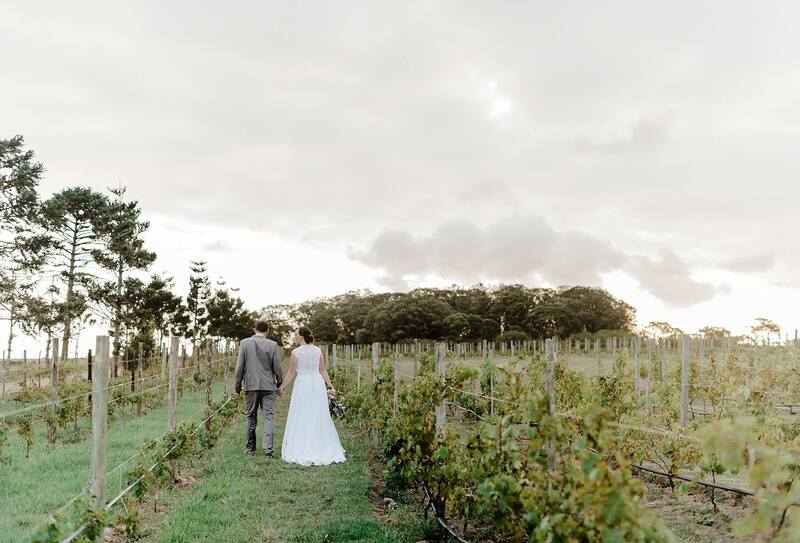 After getting engaged under a full moon on the shores of the Atlantic, Zulné and Nico were wed on the Garden Route with their reception taking place at the ReedValley wine farm. 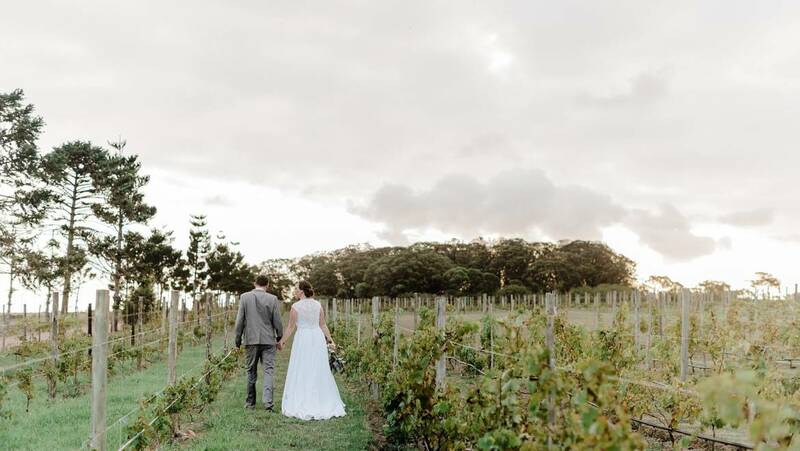 After visiting more than 20 venues and calculating wedding budgets into the early hours of the morning, Zulné’s parents suggested that the couple visit ReedValley and the rest, as they say, is history. According to Zulné, it was love at first sight. 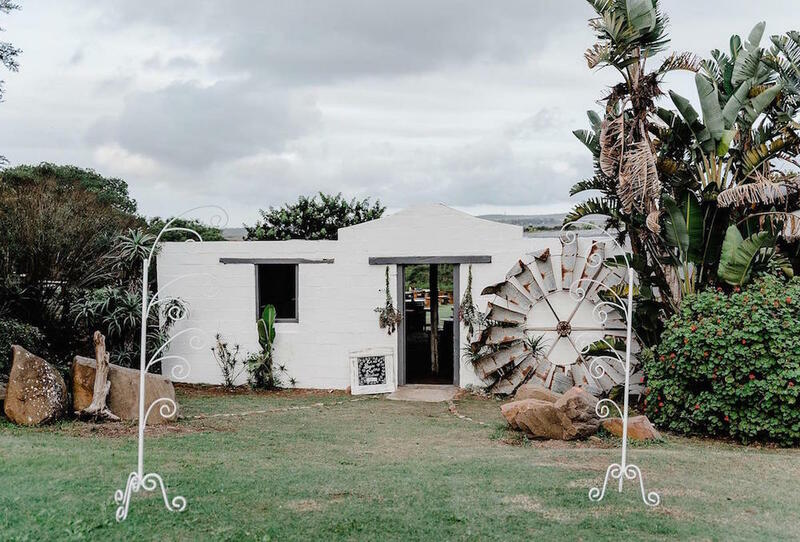 The couple just loved the rusticness of the farm and could already feel a celebratory atmosphere – before any decorations or flowers were even added. 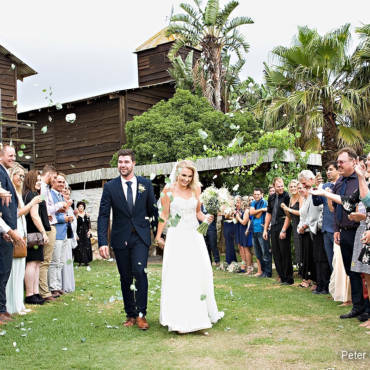 Being very easy-going and relaxed by nature, the venue suited them perfectly. 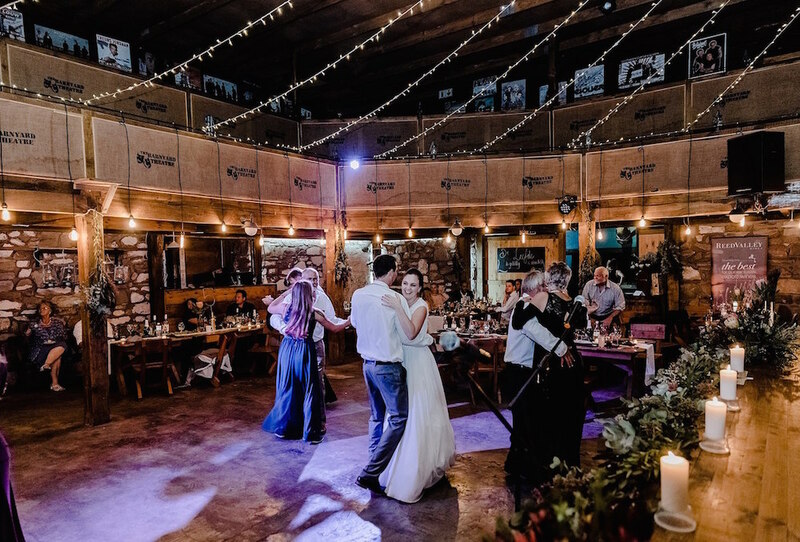 It was an evening filled with love, laughter and music, and for their first dance, the couple was surrounded by their closest friends and family, each with a celebratory sparkler in hand – one of the bride’s favourite moments of their wedding. 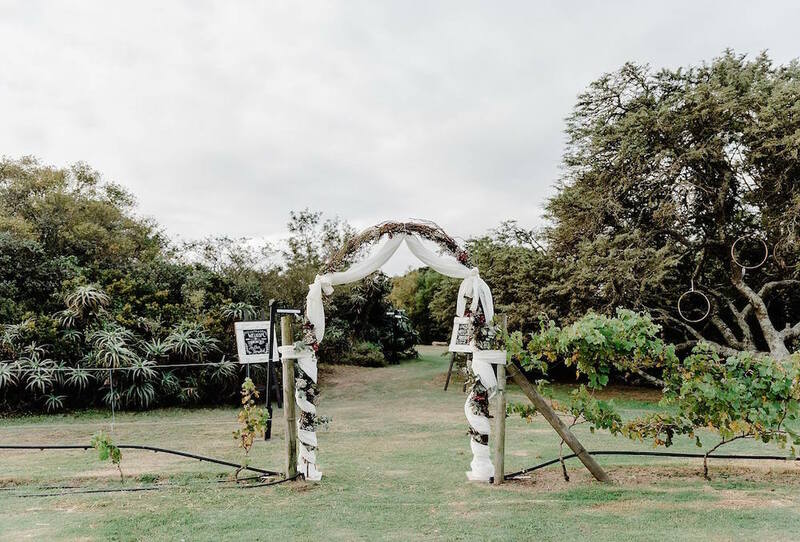 The couple’s tips for planning an affordable wedding? 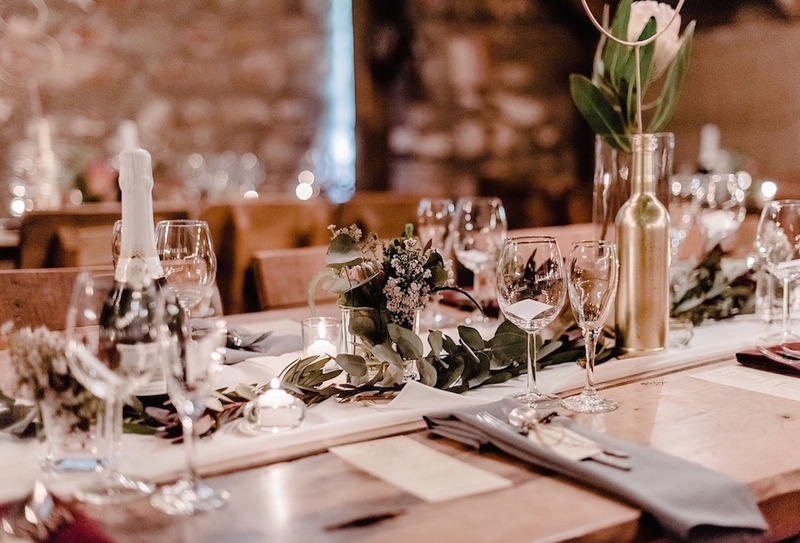 DIY – try and do as much as possible yourself, this includes décor, flowers, confetti, and everything in between. Start collecting and buying items from early on so you don’t have to buy everything at once. Ask suppliers for a discount if you plan to pay the full amount immediately. If possible, bypass the supplier and go to the source – Zulné and Nico bought all their flowers directly from the farm. 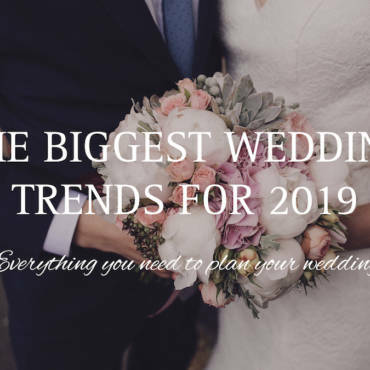 And surround yourself with friends and family that can help and support you right through the planning process and on the wedding day.